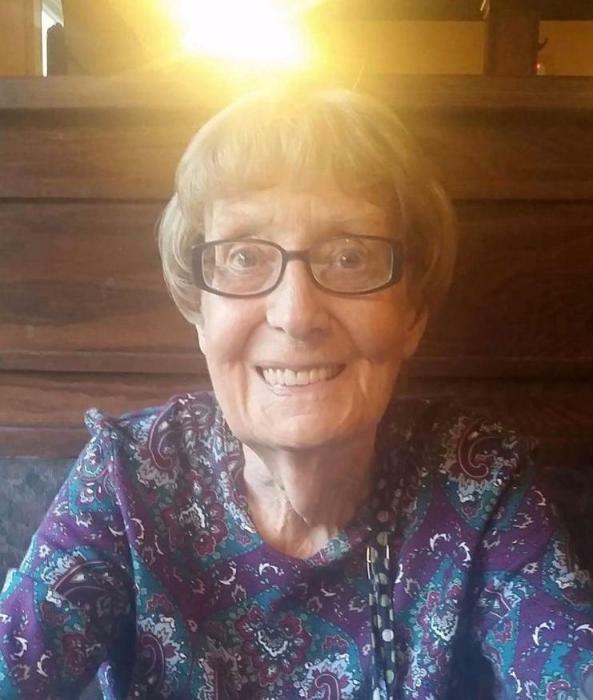 BELLEW, Maryalice (Walsh) Of Hyde Park, passed peacefully on March 28, surrounded by her loving family at the age of 85. Beloved wife of the late Joseph Sr. Devoted mother of Joseph Jr. of Hyde Park, and Donna Bellew of Hyde Park. Cherished sister of Joseph Walsh of Florida and the late Virginia O'Neil, Patricia Walsh and Frances Tansino. And also survived by many loving nieces, nephews, in-laws, and friends. Funeral from the Carroll-Thomas Funeral Home, 22 Oak St., HYDE PARK, Monday morning at 9 a.m. followed by a Mass of Christian Burial at St. Pius X Church, Milton at 10 a.m. Visiting Hours Sunday evening from 4-7 p.m. at the funeral home. Relatives and friends invited. Interment at Fairview Cemetery, Hyde Park.